“There is clearly further regeneration and development potential in this area to be realised through targeted work on an under-utilised river frontage, significant brownfield land, key historic assets of the currently vacant Hunslet and Victoria Mills, substantial council land holdings and operational buildings. This requires a co-ordinated approach to ensure an appropriate join up between landowners, development proposals and delivery programme that realises the full potential to create a high quality place that effectively connects with adjoining neighbourhoods. It is important that the Council provides a strategic framework to assist in providing certainty for land owners, residents, businesses and potential developers to help shape and facilitate the regeneration of this key location. 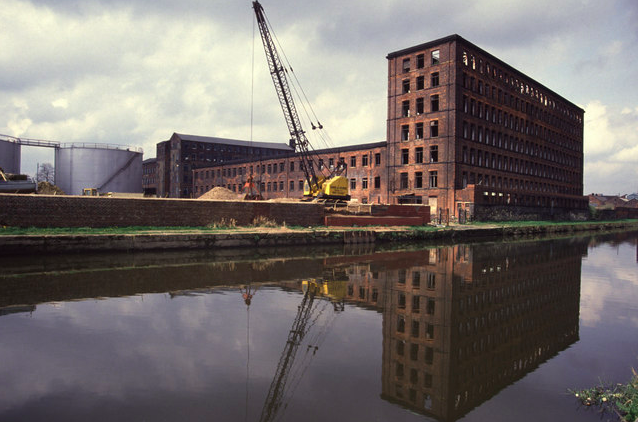 This report outlines an approach to help secure the regeneration of the Hunslet Riverside area. It highlights the scope of the opportunities available and identifies how the city proposes to use its assets to support its growth aspirations”.